Jessying - Malaysia Beauty Blog - Skin Care reviews, Make Up reviews and latest beauty news in town! : Review : Serralon Nutraderma Serum for your face and hair scalp! 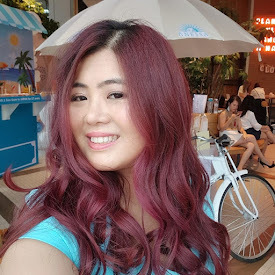 Review : Serralon Nutraderma Serum for your face and hair scalp! Serralon Nutraderma Serum is a natural product and contains a Cultured Coconut Concentrate “C3” and aloe vera which is a holistic functional food for skin that is chemical free and zero toxic! i.Natural sunscreen: SNS protects the skin from the harmful UVA & UVB rays and minimize the risk of sunburn. ii. Youthful and supple healthy skin: Anti-oxidant agent in SNS helps protect your skin from accelerated ageing. iii. Reduce scalp & skin irritation and itchiness: C3 and aloe vera in SNS are anti-inflammatory. SNS helps soothe any skin irritation like rashes and acne. iv. Moisturises skin: SNS oily texture maintain long-lasting moisture in our skin that results in less visible wrinkles. v. Reduce the risk of infection on wounds & cuts: C3 and aloe vera in SNS anti-mircobial. Hence, it will reduce the risk of infection on your wounds/cuts. vi. Natural anti-septic: SNS is a good anti-septic as C3 and aloe vera in SNS are anti-microbial. vii. Skin detox: C3 in SNS protects your skin from harmful toxic by detoxifying existing chemicals buildup in your skin cells and prevent new damage. 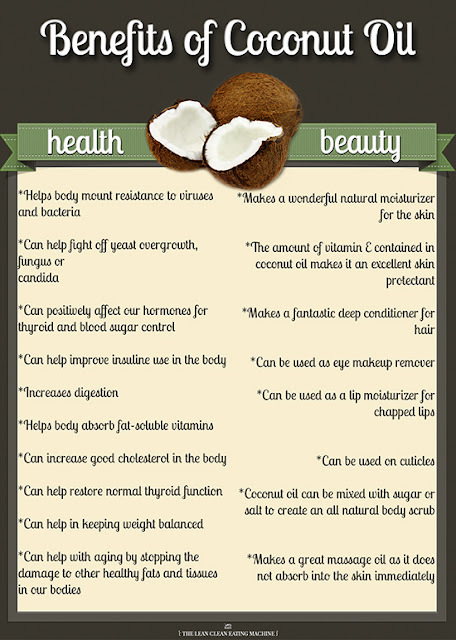 p/s: If you realised all this benefits are from the powerful fruit coconut! Amazing right? Hair fall or scalp problems: You can apply SNS on your scalp at night or before you go off to sleep. Leave it on for the night and wash it off with shampoo the next morning. You can do this once or twice a week. For more serious issues, you might need to apply it on a daily basis for a week. And slowly reduce the application to once or twice a week. Usually for hair fall, you can see the improvement after the first or second application. - Not only I applied on scalp, I put it as leave-in treatment to repair split ends. It works amazingly to moisturize your scalp and soften and give a healthy glow to my hair. Acne or pimples: Apply SNS daily. At least once a day on your acne or pimples. You might go through a healing process where the pimples or acne will get bigger but this is normal. - I tried this when I had some pimples during PMS and true enough pimples gone bigger but it heals faster as well. Cuts or wounds: Apply SNS at least twice a day on affected area. As moisturiser: Use twice daily. One pump is more than enough to be applied on your face. If you use it at night, your skin will feel supple the next morning. Also highly recommended for cold and dry weather. - I usually use this as serum and layer it with moisturizer because I have really dry skin... and amazingly it does not feel oily and works well to keep my skin supple next morning! Serralon Nutraderma Serum is oil in texture , it's really easy absorb into the skin when I absorb on my skin. This product has a quite strong scent but it does not bother me. I have applied Serralon Nutraderma Serum for a month and one very obvious different I felt is my skin is really smooth and supple and I really like how my skin glows from within. 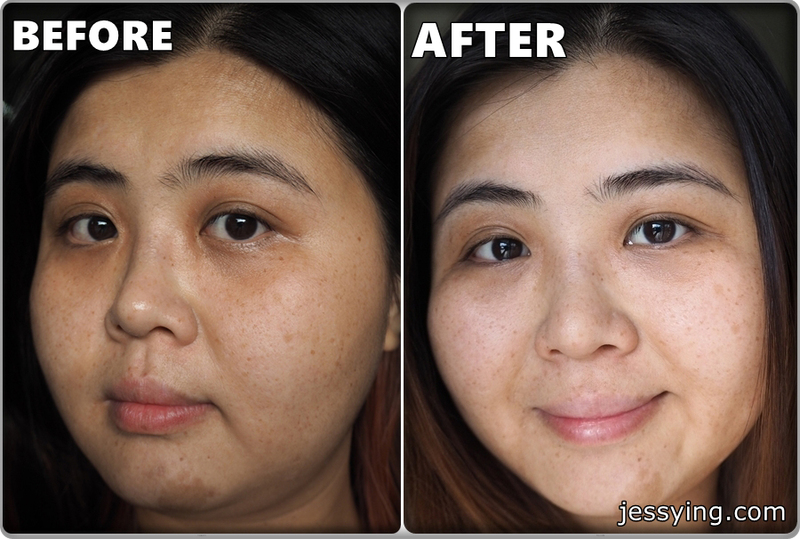 I can't say pigmentation is entirely gone because it has not ; probably I have not use long enough to lighten it. Scars of my pimple during my PMS does really heals more quickly that usual. I have hair fall and dry split end problem ever since I back my hair early of this year (yes I totally regretted it!) So I had tried to save my hair by applying Serralon Nutraderma Serum on the hair scalp the night before before washing off next morning. I never thought I would like this local brand..but this non fancy product is actually working well on my skin and hair plus price is pretty reasonable to try as well. 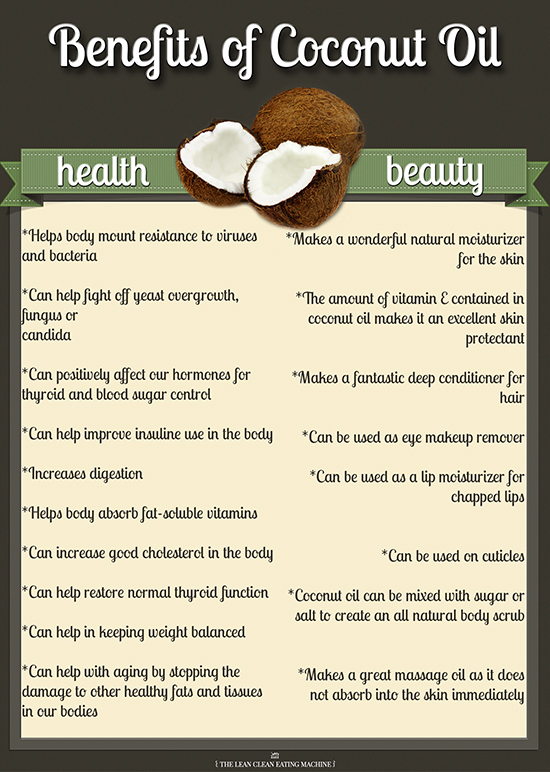 Seriously...I love the wonders of coconut! Serralon Nutraderma Serum (SNS) 30ml is selling at RM 145/bottle at their website, do check their website at http://www.serralon.com/ . p/s: Now they are offering twin pack at RM200, more details here.